It’s been a while since my last post, but I promise you the wait was worth it. 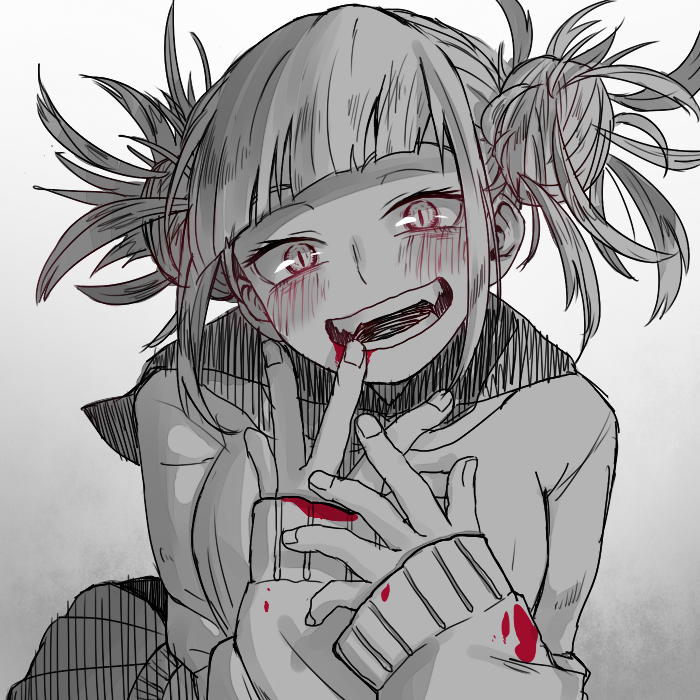 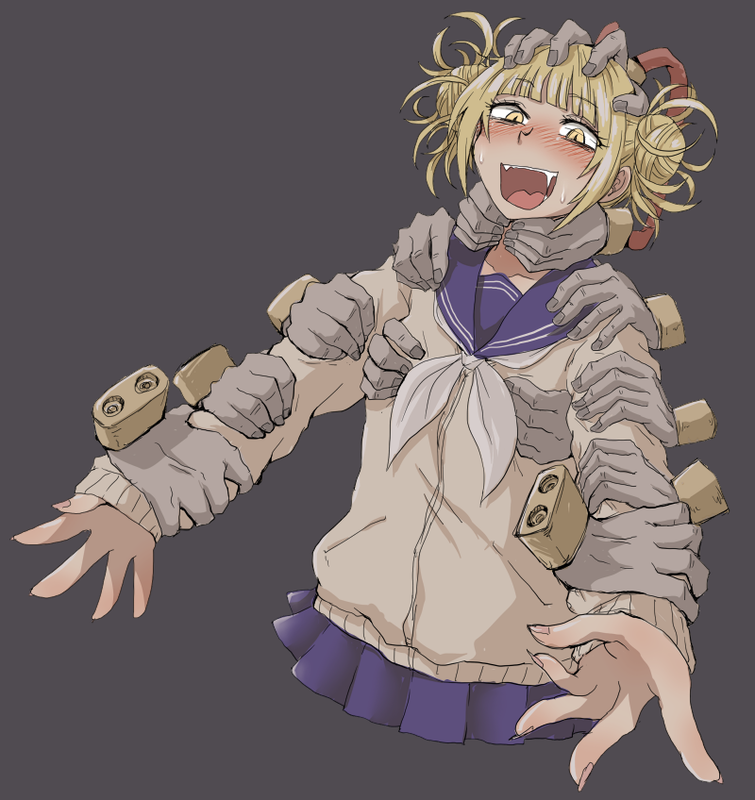 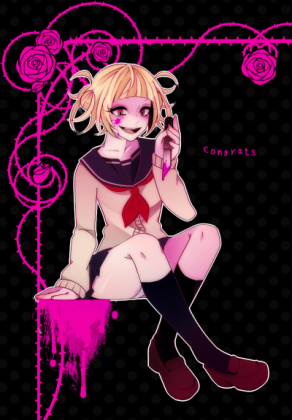 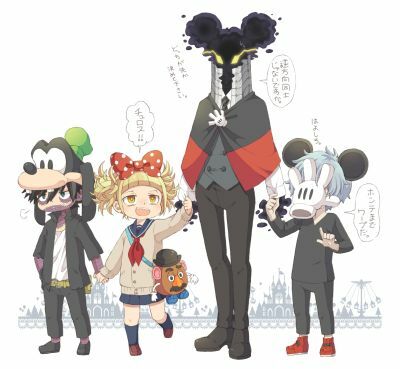 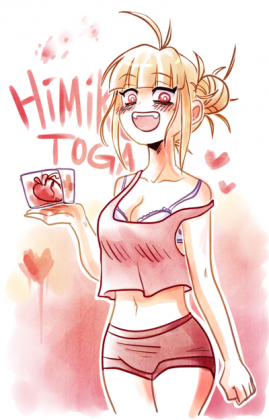 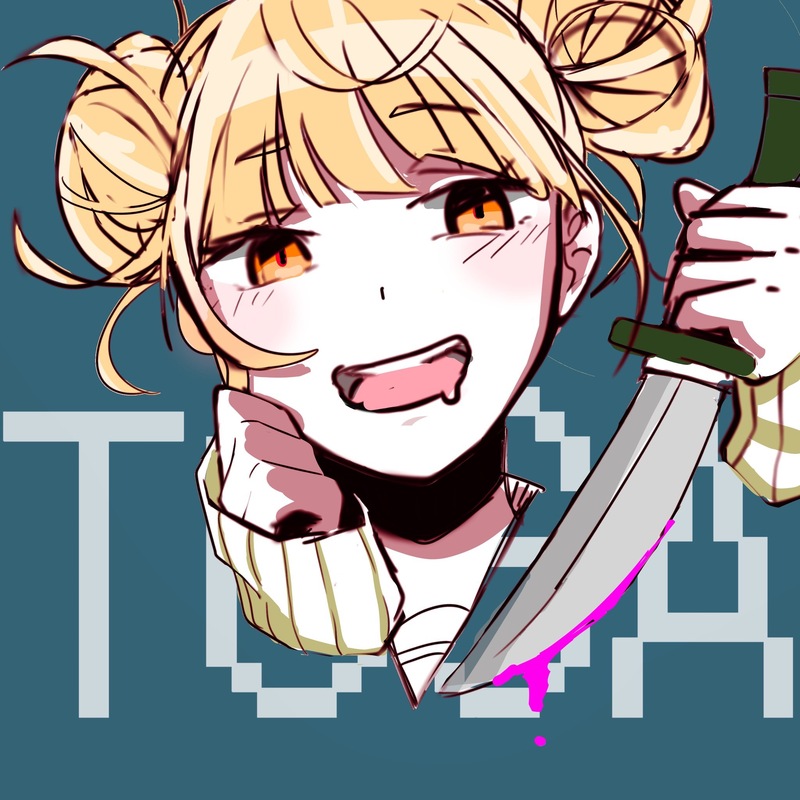 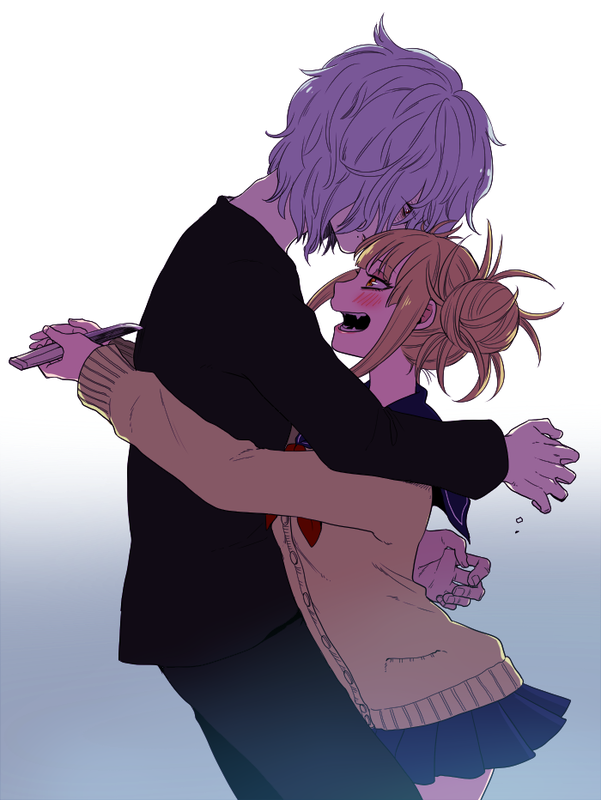 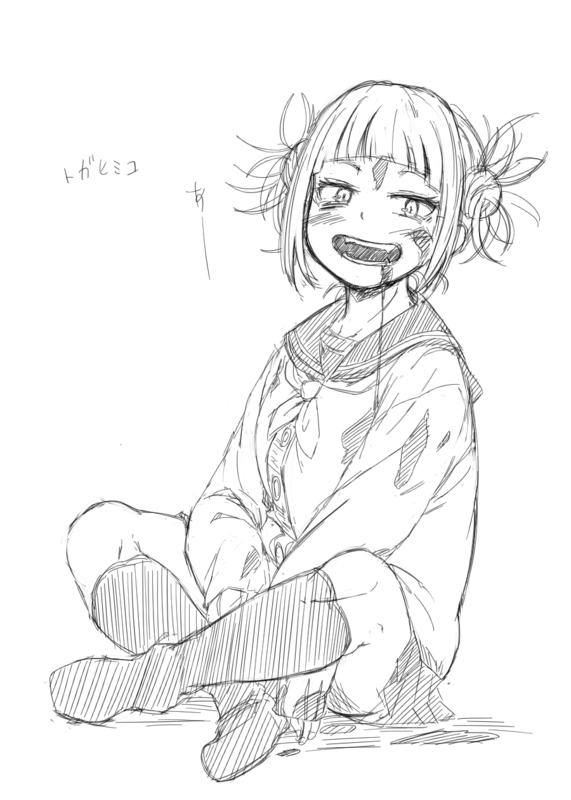 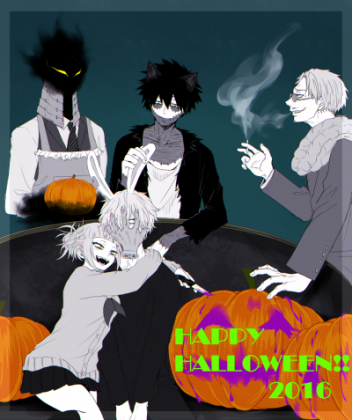 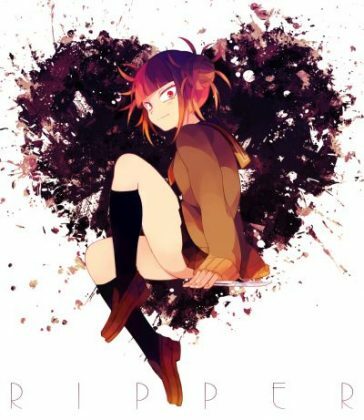 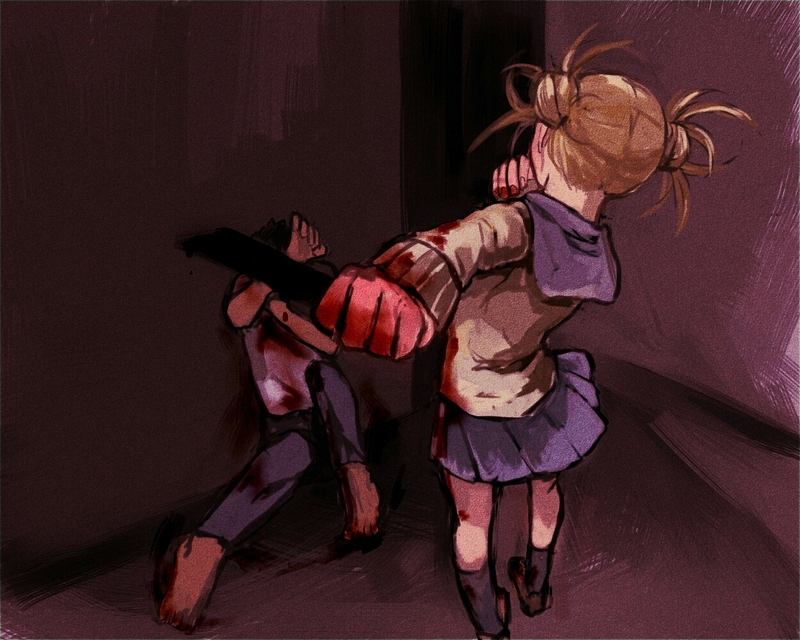 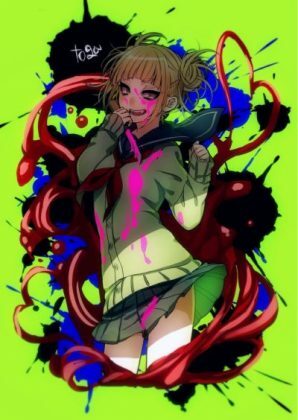 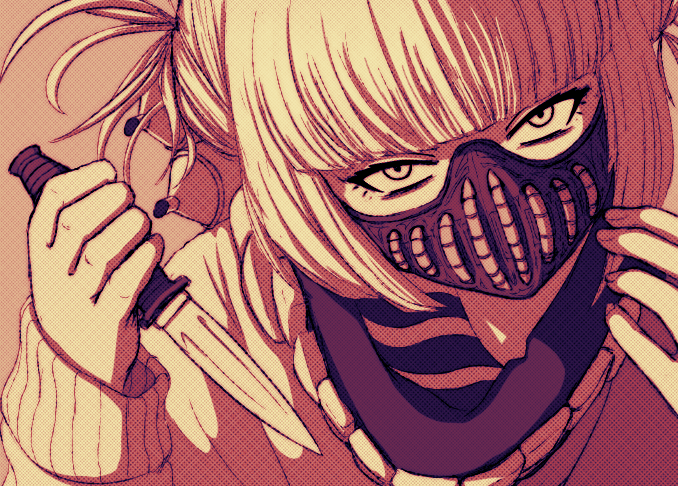 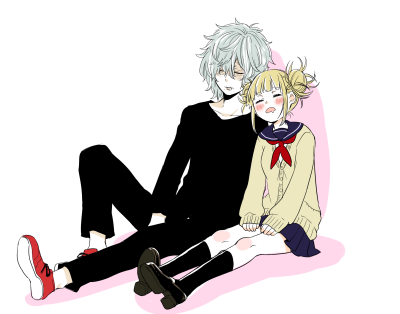 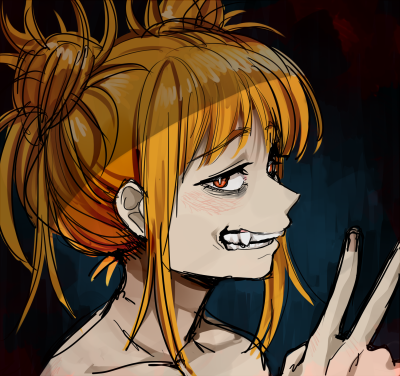 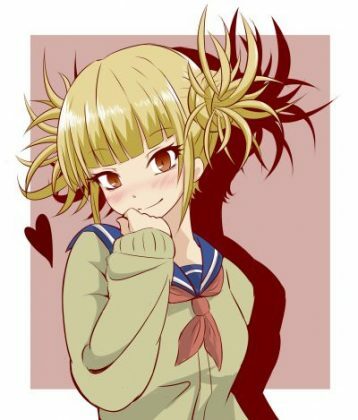 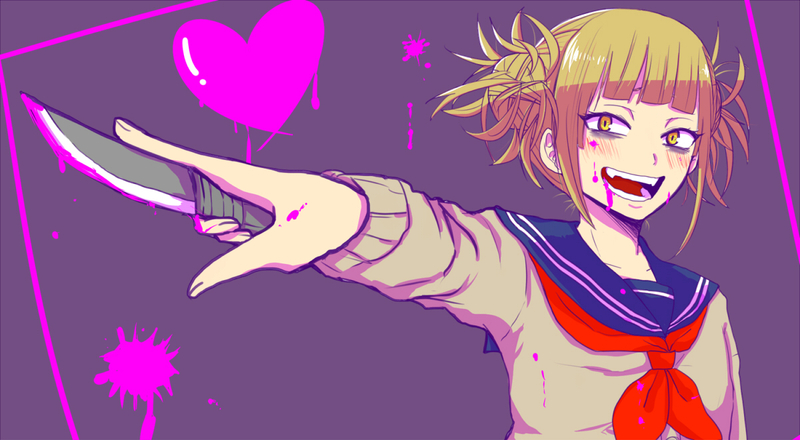 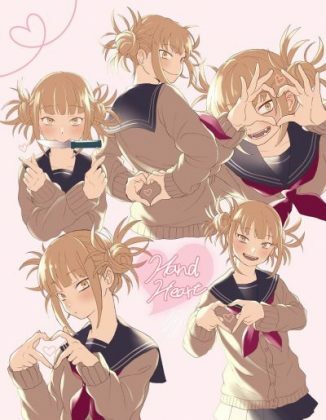 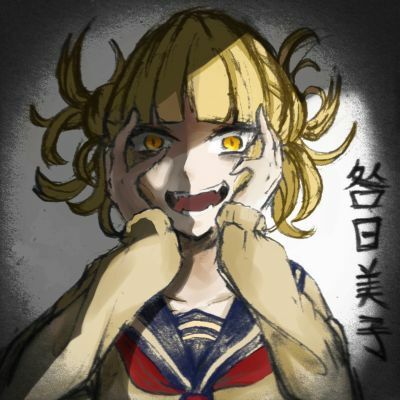 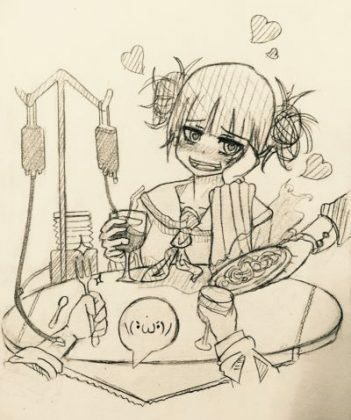 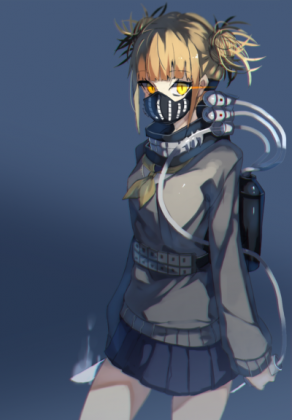 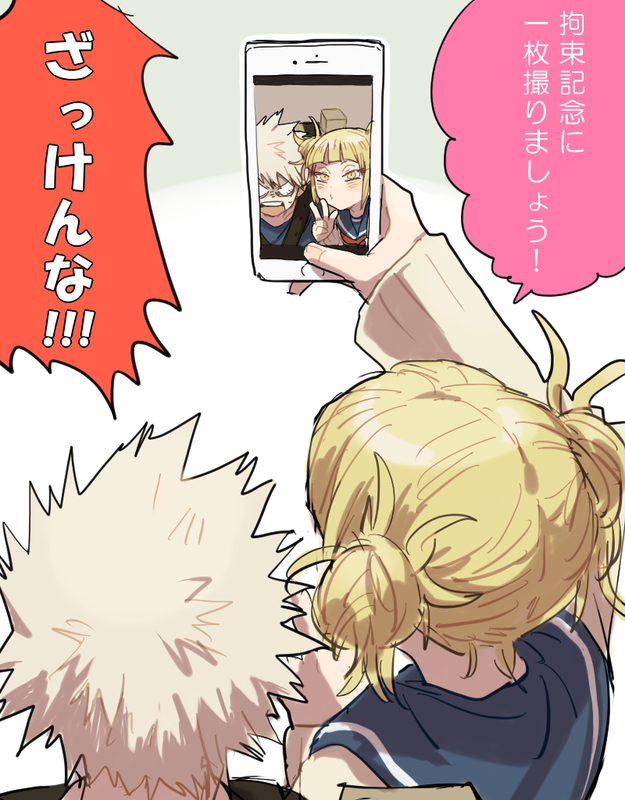 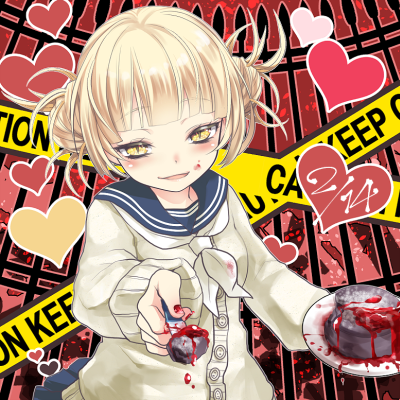 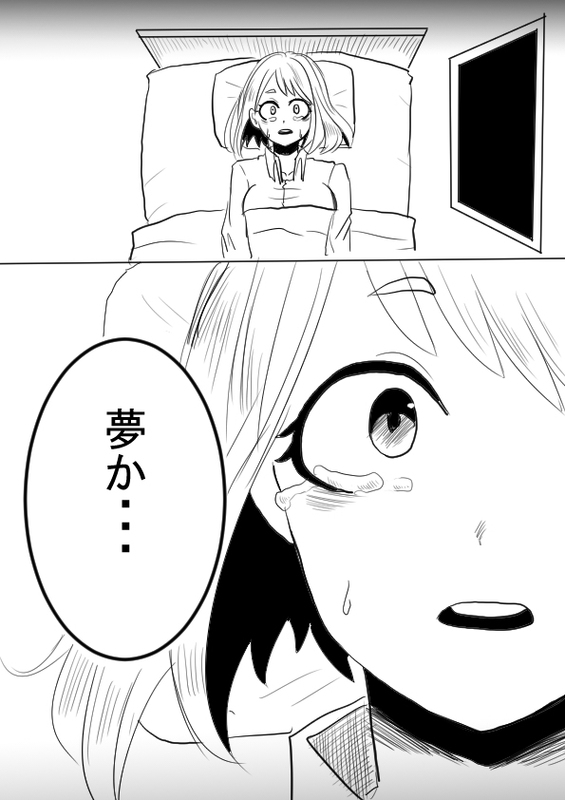 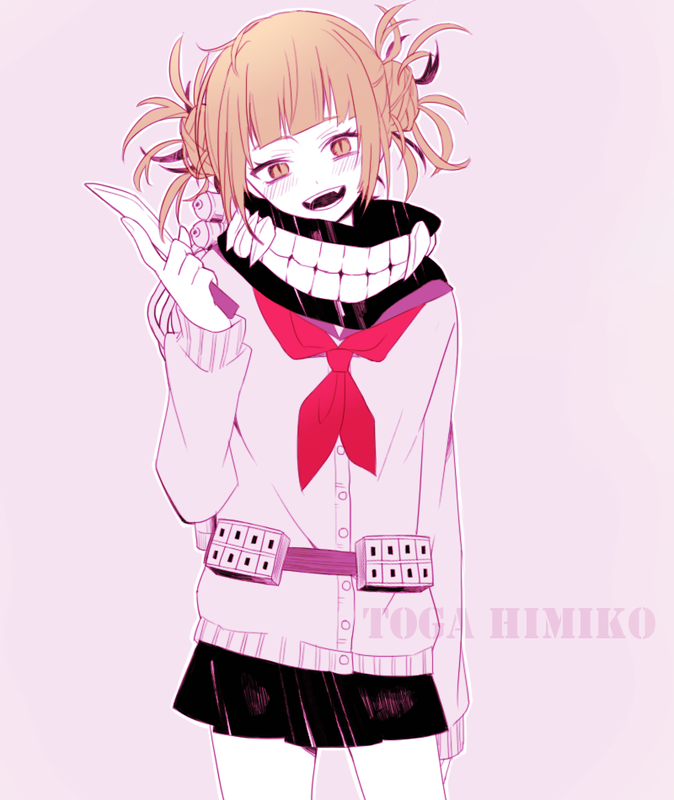 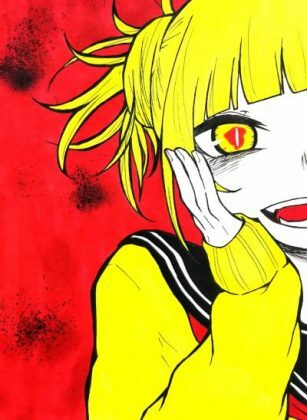 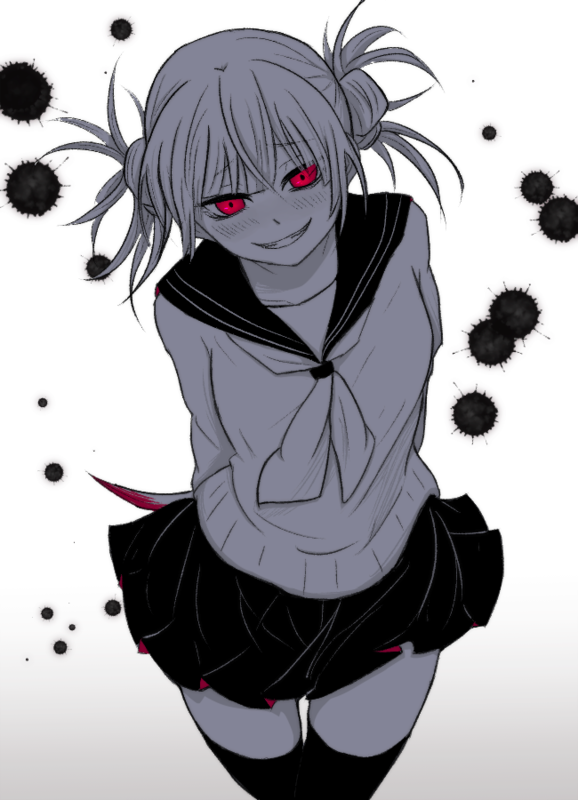 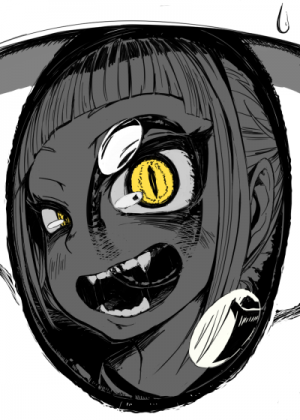 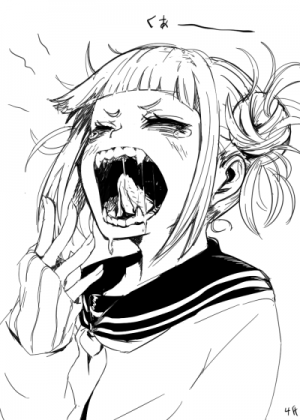 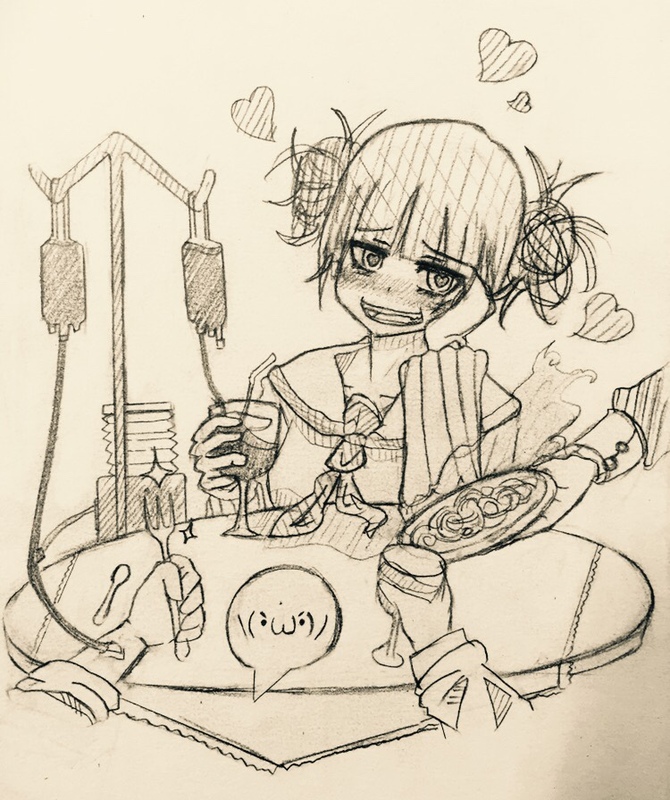 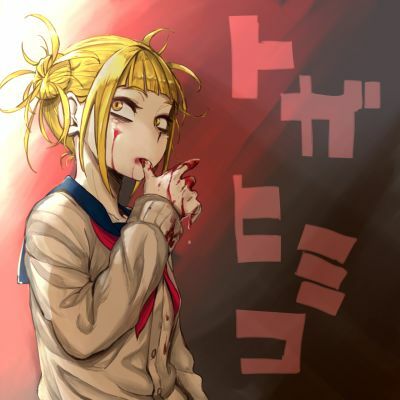 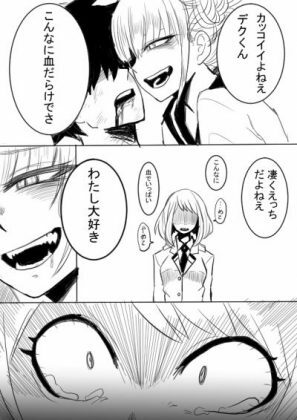 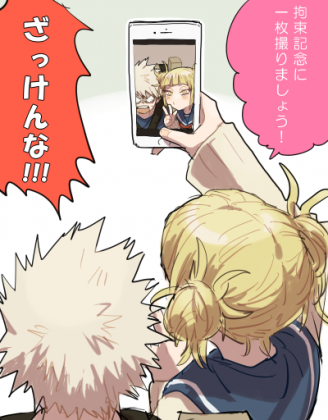 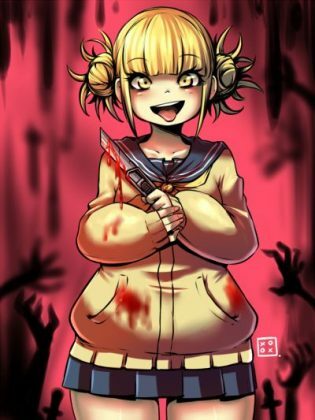 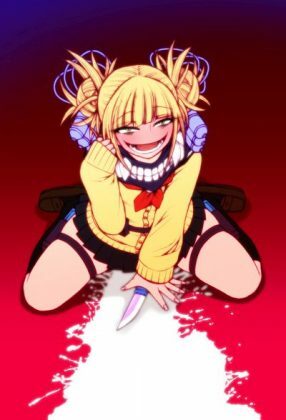 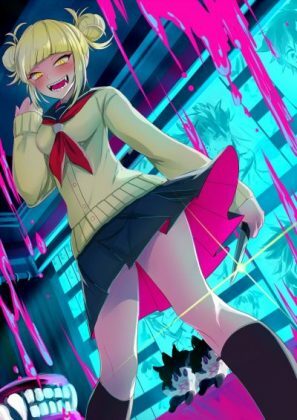 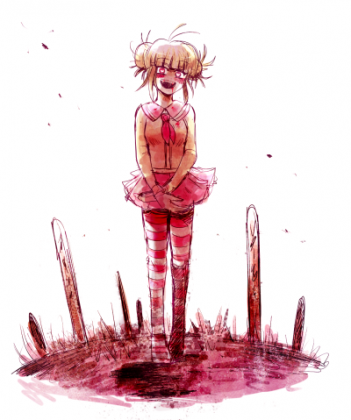 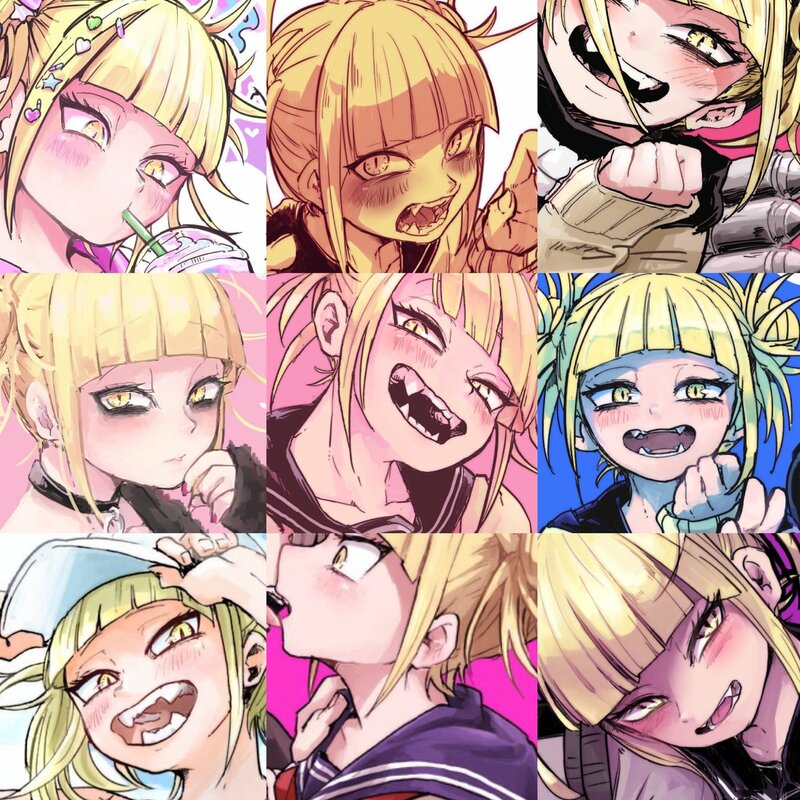 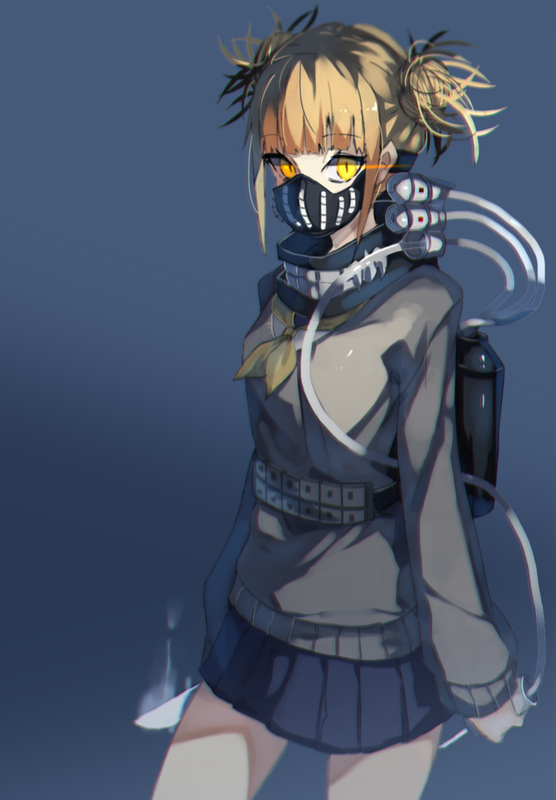 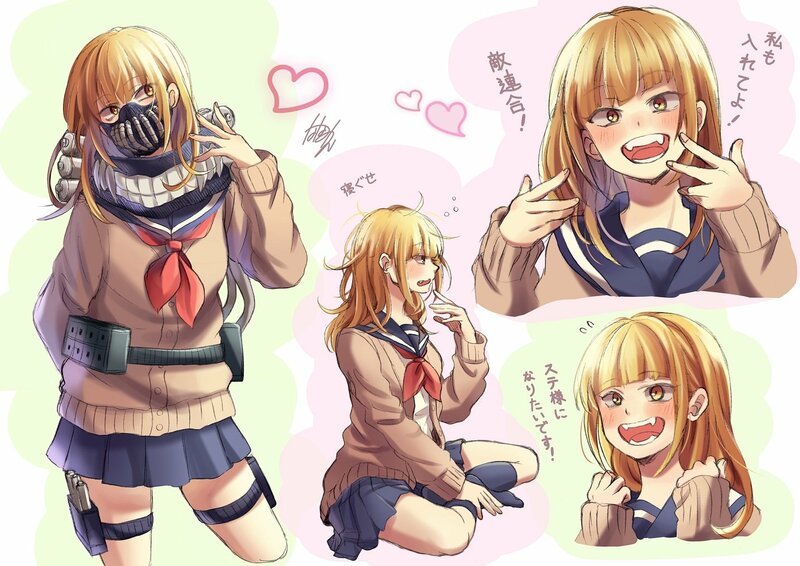 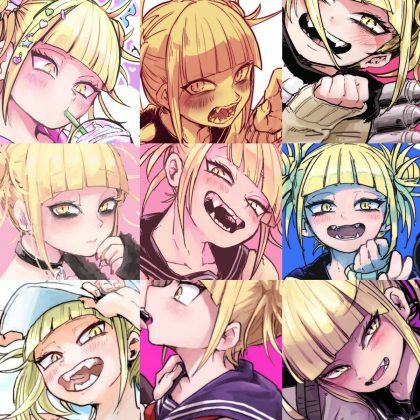 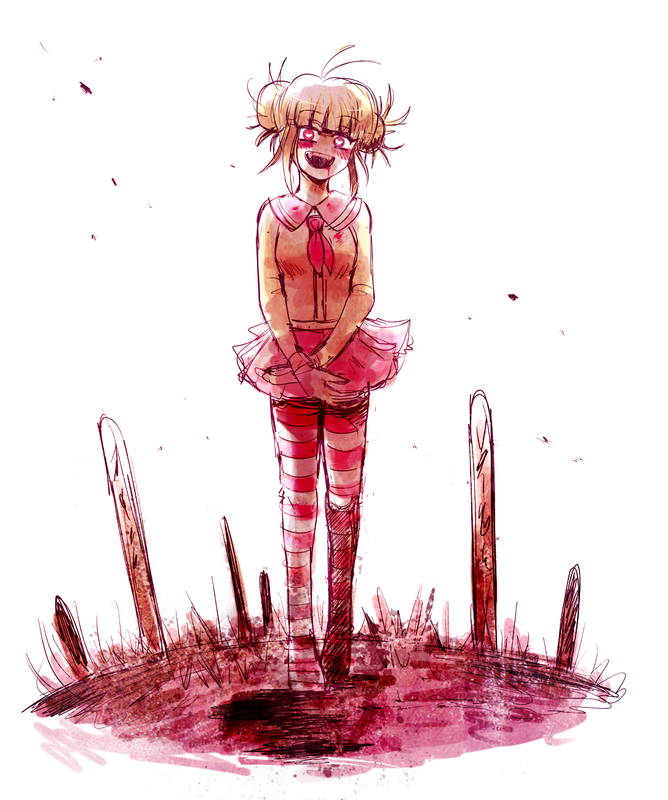 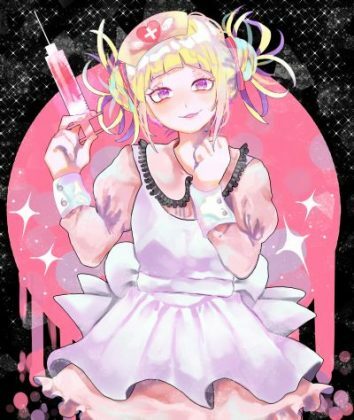 All 9 are Toga Himiko btw. 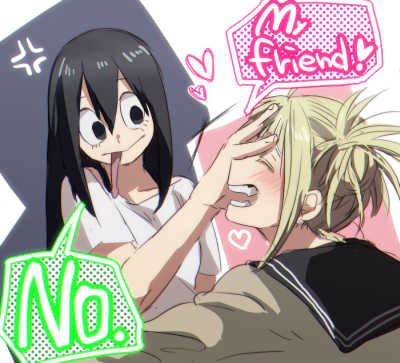 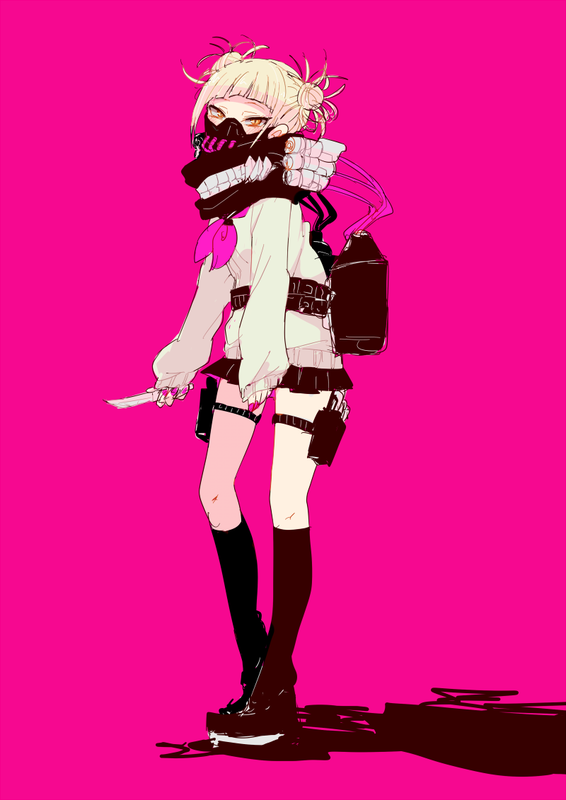 Oh, and I should note she’s apparently not even gonna show up in the Academia anime until next year. 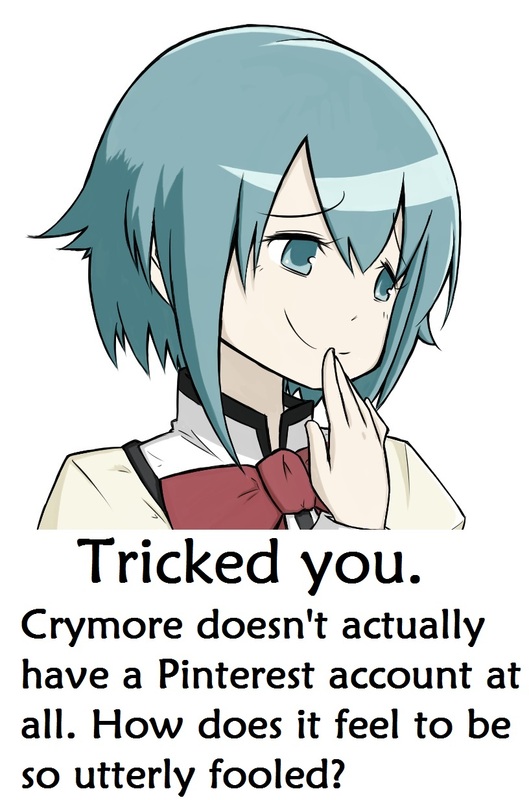 But I’m still right. 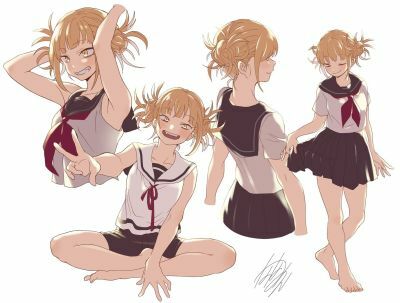 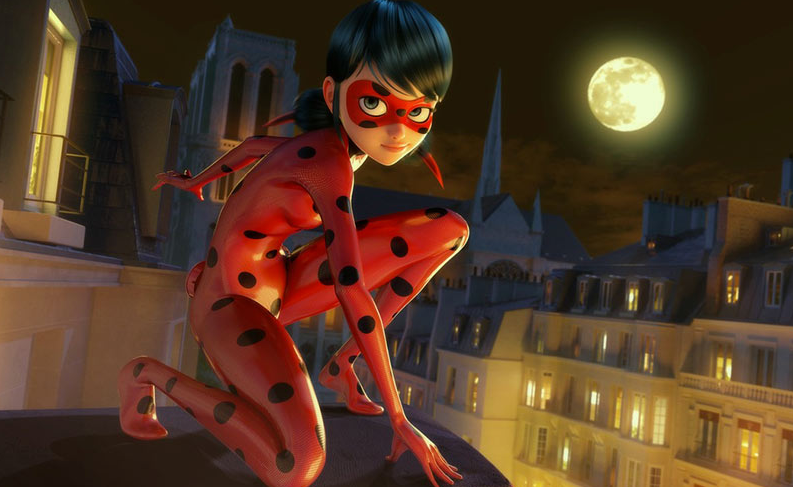 I’ll save you the trouble of finding best girl of summer 2017. No need to thank me. Glad I came back to this article after cleaning off my keyboard.